The 17th Century Mariners Hotel is a true celebration of interior design, where old meets new and contemporary fittings and the latest technology blend seamlessly with majestic period features. 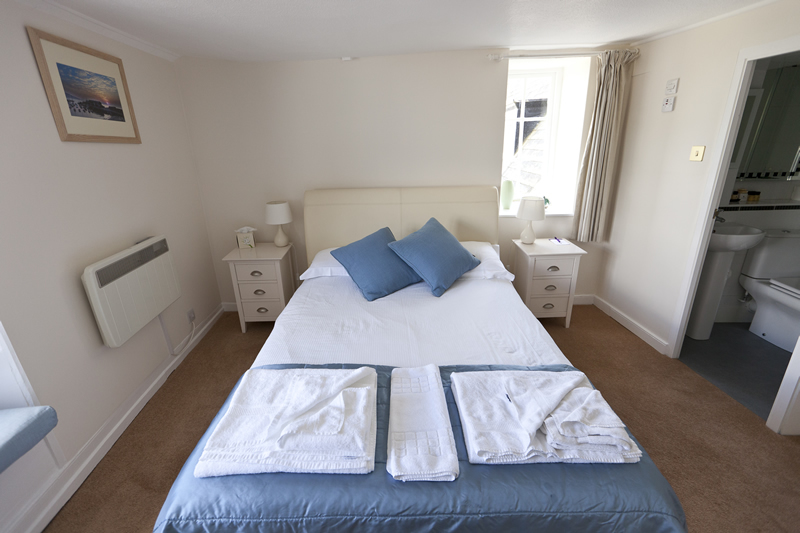 The Mariners Hotel has fourteen guest rooms, all of which are en-suite for your convenience and comfort. They have all been thoughtfully planned and decorated, and each one includes an LCD Freeview television, telephone, hairdryer, as well as tea and coffee making facilities. 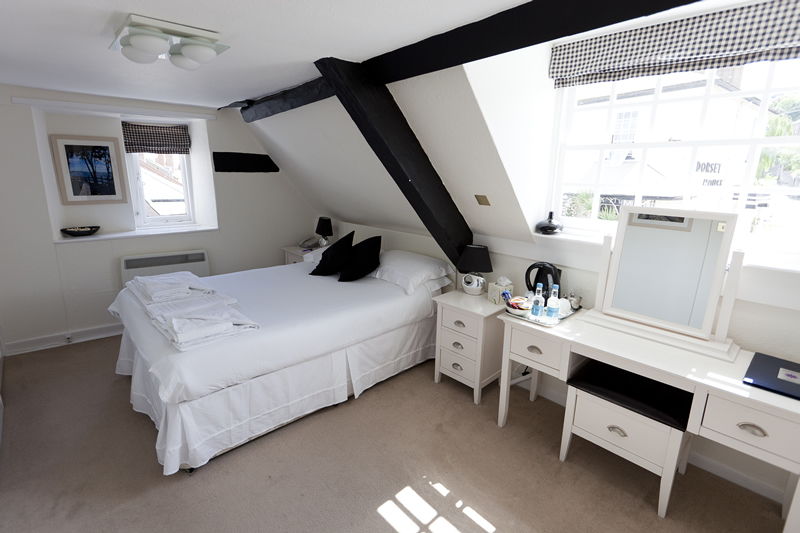 In fact, everything you need for a wonderful stay is right at your fingertips – what could be more perfect for B & B in Lyme Regis?